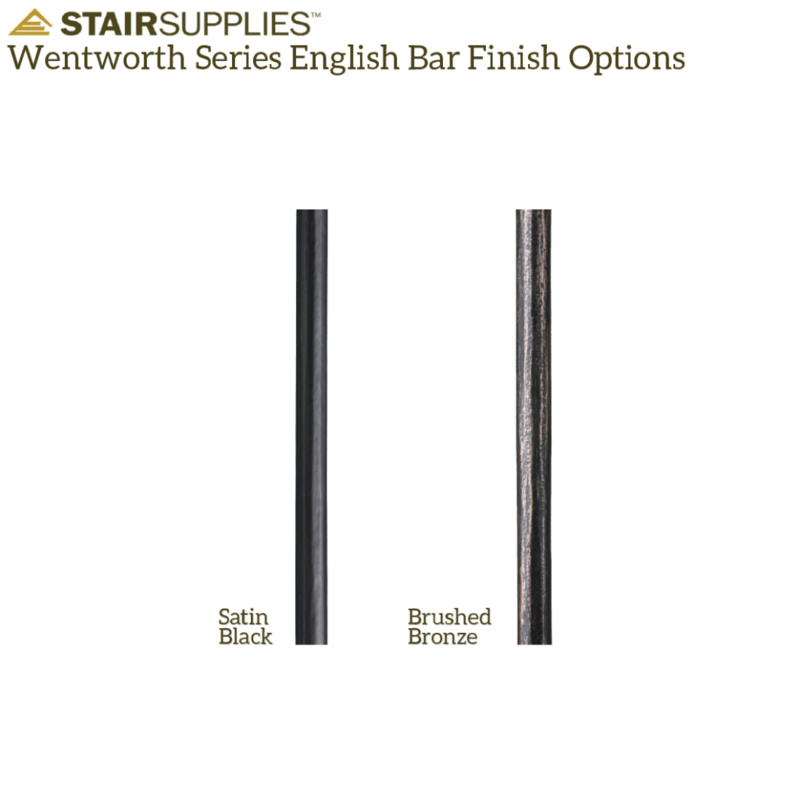 The above products are recommended for installation or mounting of the 3.1.1 Wentworth English Bar. 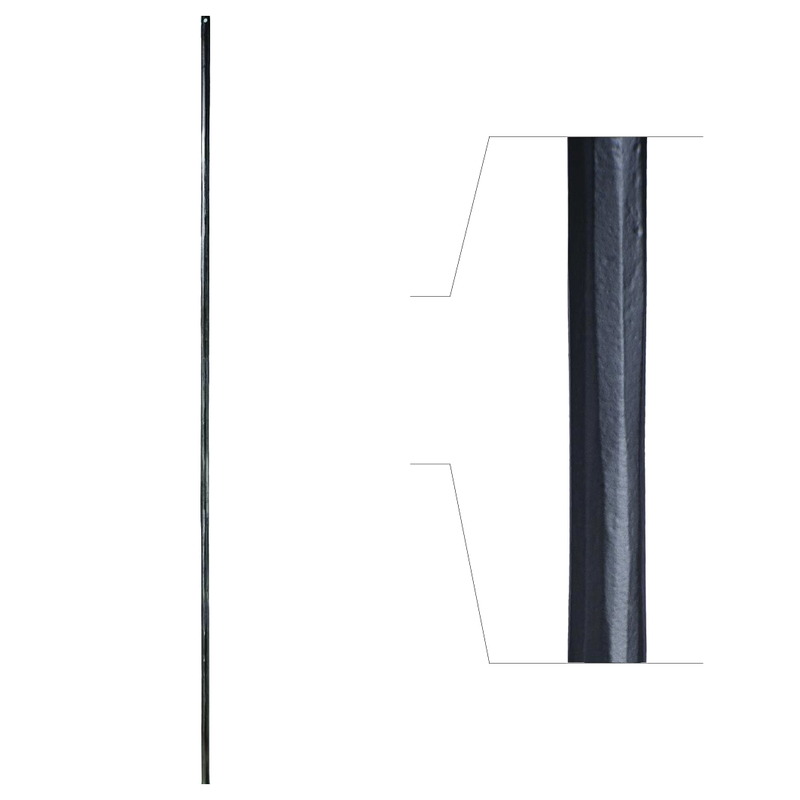 The english round bar is a testament to simple craftsmanship and works well in any design with the Triple Oval Bar. i cannot tell if this is round or square? Thanks for the question Peggy. I am replacing colonial style balusters with potentially this style. There are 3/8″ holes for the current balusters in my treads and nosing. Assuming I increase the hole size to a 5/8″ cleanly and accurately, can I get away without using shoes? We have had people do this before. 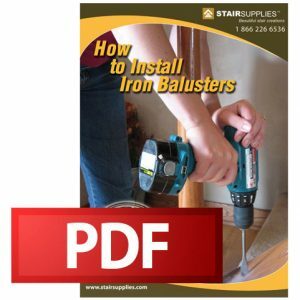 The finished look will definitely depend on your skill in installation – the shoes are merely to provide a more finished look and cover any minor mistakes in installation. It should be fine as long as you are careful.